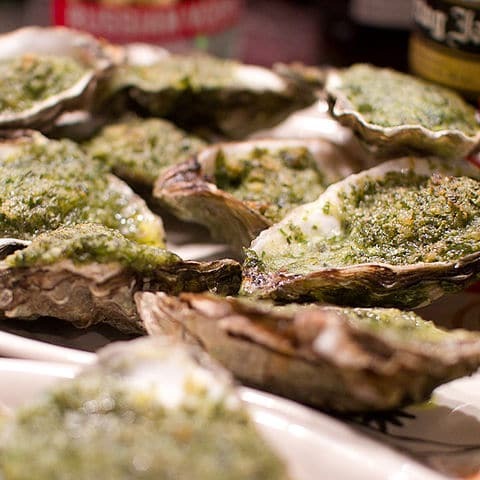 Chef Creek oysters average 2.75 – 3.5 inches and have a slightly briny flavor with a crisp, sweet finish. From the same “neighborhood” as Fanny Bays! Available in 120 ct. units. This Pacific Northwest favorite works well raw or cooked – highlight it’s natural sweetness! If your guests have never tried a Chef’s Creek oyster, they are in for a treat! A classic example of a well balanced Pacific oyster – they’ll love it. If you’re selling live shellfish, make sure you know the ins and outs of shell stock tags. Your Santa Monica Seafood Rep is happy to bring you up to speed.